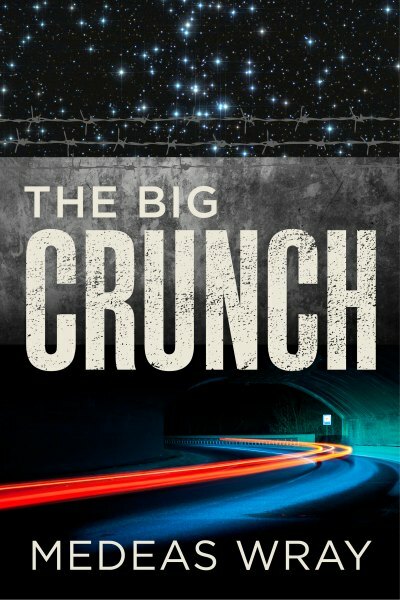 Writer of speculative/urban noir/fantastic/sci-fi fiction with three books available at Amazon/Kindle now - e-publications: The Big Crunch, Down To Zero (the first in The Eaters of Light series - currently working on books 2 and 3. Book 2 should be out in the autumn.) 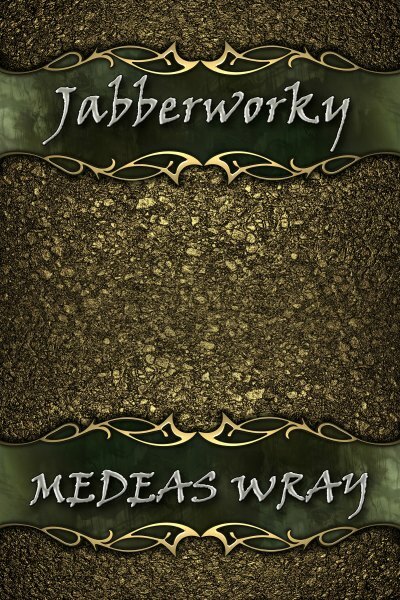 There's also Jabberworky & The Other Odd Story - a compilation of short stories and the not-so-short - Jabberworky is a medieval tale told in 6 chapters, out on Kindle/Amazon now as an e-pub. Lad lit/urban noir/mash-up speculative fiction with dark themes, shady deeds and characters across the pages of a 70,000 word novel set in Leeds in 2002. 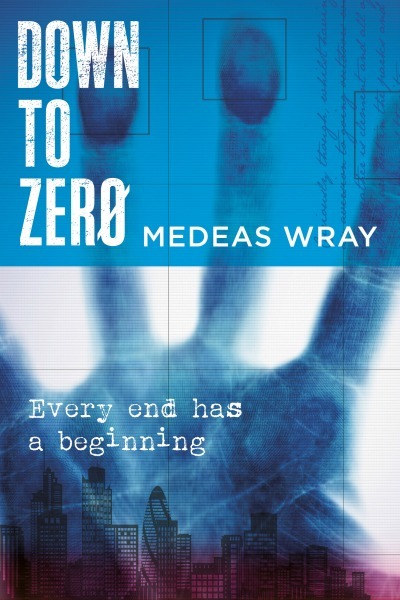 Fast-paced, page-turning stuff as Malkie, computer graphics designer and video games inventor struggles with his own personal demons - a failing marriage, alcohol and the odd computer crash and his ex-hacker assistant Ian struggles with something more tangible. Like finding an associate called Gaz dead in his living-room. Now available on Amazon/Kindle and at other major e-publishers. Crime thriller meets the paranormal as two murder-detectives, Mallory Vine and Bob Dario investigate a couple of serial-killers in the near-future London of 2018, finding a link to a parapsychologist based in Paris in 1895 and discovering evidence of the paranormal that not even they can believe. A compilation of short stories headed by Jabberworky, a longish short-story in six chapters that tells the tale of a group of stalwart friends who have a troublesome Friar they must seek the help of a local hermitess of some renown, to cure him of his ails. With unexpected results. Humorous and entertaining, young adult/new adult literature. Plus a day-time ghost-story set in present-day Normandy called The Couple In Front and Just A Bit Extra, the story of a lone pizza-deliverer in Leeds, one dark night who goes to a strange semi-detached house and comes away with more than he bargained for. Newly available as an e-book - only at Amazon/Kindle.